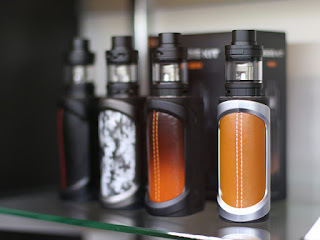 Home > Aegis Kit > Aegis mod > E-cigarettes > GeekVape > Shield Tank > Starter Kit > vape kit > Why Do We All Say That Aegis Kit Is A Legendary Vape Kit? 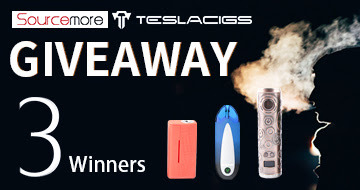 Why Do We All Say That Aegis Kit Is A Legendary Vape Kit? 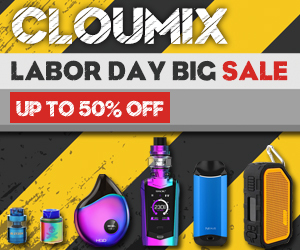 In the past days, I always thought that the vape kit was becoming more and more diversified, and I couldn't even think of how it would still need to be developed, but today's product really made me stunned. 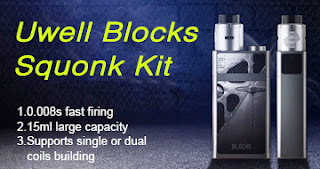 It is the Aegis Kit from GeekVape. Then I will talk to you about how different it is. Before I ever used the Aegis Kit I heard a lot of rumors about it, such as being able to bring it into the water to swim and even use it in the windy weather, and I also heard that it is still resistant fall? ! So, what is the reality? 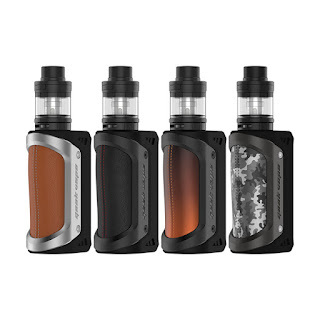 Aegis Kit consists of Aegis mod and Shield Tank. 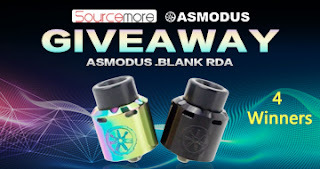 Aegis mod is made of three materials, so its appearance is really strong. I tried to throw it down from a height of two meters, but it seemed that nothing had happened. I think this should depend on its leather material to bring a good buffer. So how waterproof is it? Because I'm really curious, I put it in the water basin and shake it for ten minutes. When I pick it up, it can still be used normally. This is amazing. As for the dustproof function, there is no test because there is no such environment. But for both the waterproof and the drop-proof, it really does a good job. Although it's really good in durability, how about performance? 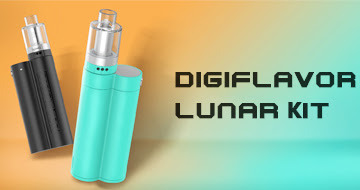 The Aegis mod is powered by the 18650/26650 battery and can reach a maximum output of 100W. 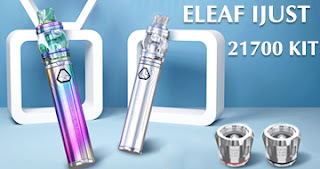 It must be said that it is also compatible with 21700/20700 battery, so you have more choices. Shield Tank has 4.5ml of e-liquid storage space, so it can well meet daily needs. Of course, it also comes with our familiar top filling system and bottom airflow control system, let us use more efficient and convenient. Yes, then this is the full description of the Aegis Kit. Although it has many things that are not related to vaping, it cannot be overlooked that it will indeed be useful. So what do you think about Aegis Kit?